The first trailer and poster for sporting drama Tri have been released. 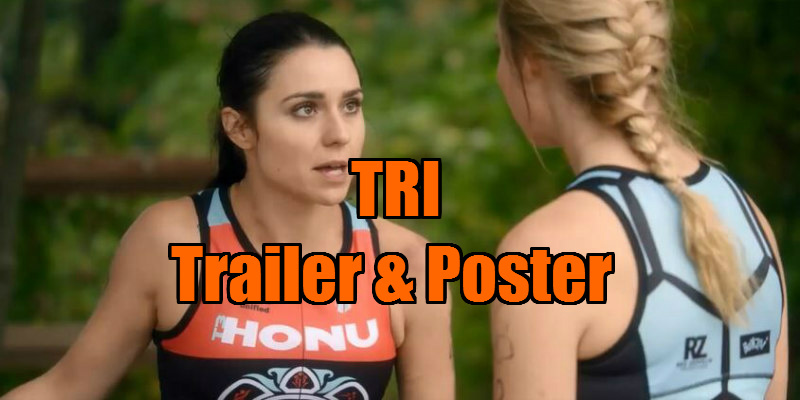 An inspiring, emotionally-charged drama about a medical technician with a history of not finishing things who is inspired by a cancer patient to do for her first Triathlon, Tri is targeted for a Summer 2016 release. Natalie (Award-winning actress Jensen Jacobs), an ultrasound tech with a history of not finishing things, is inspired by a cancer patient to sign up for a Triathlon. Natalie is introduced to the strange (and aerodynamic) world of triathletes and meets a colorful cast of characters as she trains for the Nation’s Triathlon. With the support of her new teammates, she digs deep to discover just how far she can push her mind and body. 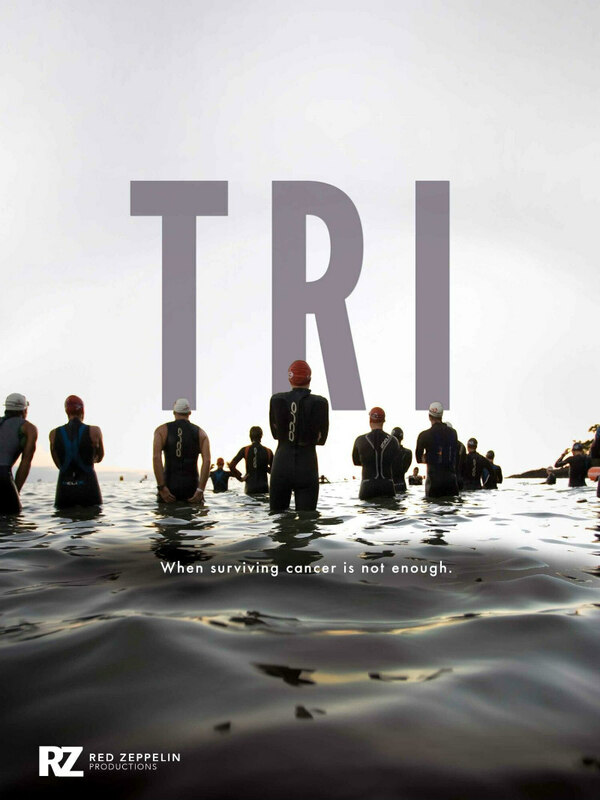 Tri is the first scripted feature narrative about triathlons that has been developed for theatrical release. Triathlon is the fastest growing endurance sport in the world and was the fastest growing of all sports in the UK in 2014. There are over 600,000 athletes registered with USA Triathlon, and over 3.2 million worldwide. Although the film uses triathlon as a backdrop, the niche target market for the film is female runners. Of the roughly 20 million finishers of running events in 2014, 60 percent were women. The concept of Tri is to raise awareness and hope for those who are seeking compassion or understanding while dealing with cancer as a caregiver, a patient and a survivor. The writing team for TRI includes a two time Ironman finisher and professional triathlon coach who has led cancer awareness programs; a cancer survivor; and, an award winning screenwriter who has lost loved ones to cancer. Jensen Jacobs, Shawn Pelofsky, Jaylen Moore, Chris Williams, Kelly Spitko and Walker Hays star in a Calvin Jai Jamison film, written and produced by Theodore Adams III. Before its wide release later this year, Tri will screen in at the Boston International Film Festival (4/16), and The Northern Virginia Film Festival (4/26) with more to be announced shortly.